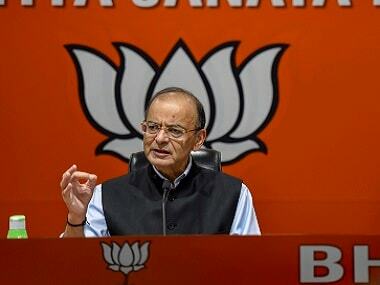 Finance Minister Arun Jaitley on Monday accused Congress president Rahul Gandhi of manufacturing the Supreme Court order on Rafale deal for political propaganda and said 'right to free speech' is not 'right to falsehood'. 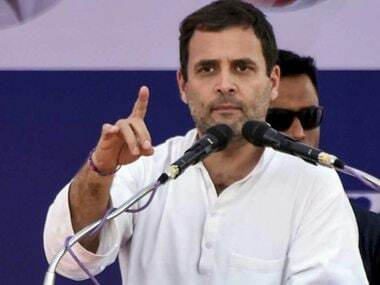 The Supreme Court has made it clear that Rahul Gandhi's remarks on the Rafale case verdict were 'incorrectly attributed' to the bench. 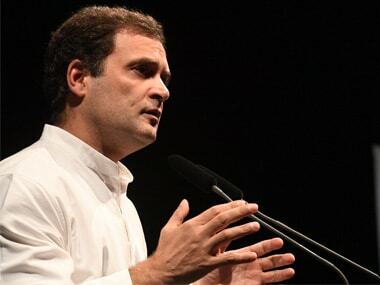 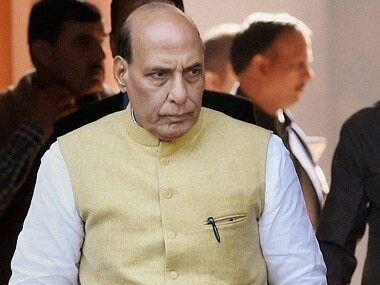 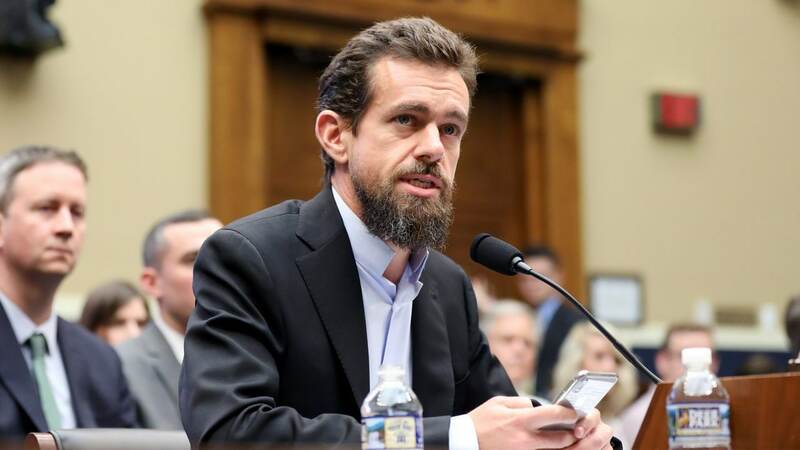 The Congress chief has till 22 April to file an explanation. 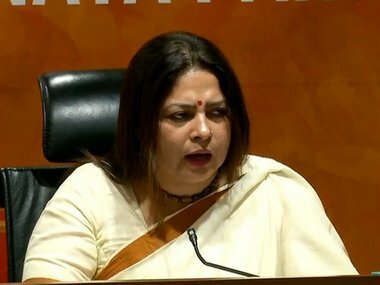 The Supreme Court is likely to take up BJP MP Meenakshi Lekhi's contempt petition against Congress president Rahul Gandhi on the Rafale row. 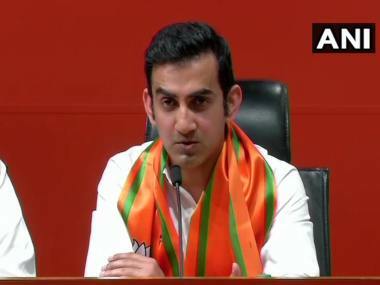 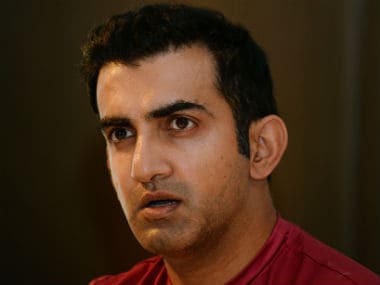 BJP sources said Gautam Gambhir may be fielded from the New Delhi constituency, currently represented by the party's Meenakshi Lekhi. 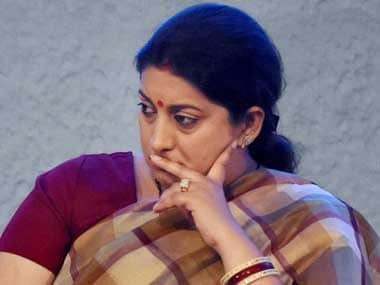 A final decision is yet to be taken though, they added. 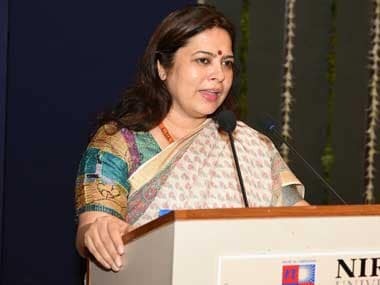 Meenakshi Lekhi said on Friday that women were taken to the Sabarimala temple "like transgenders" at night, and said that if they had been devotee women, they should have come during the day.